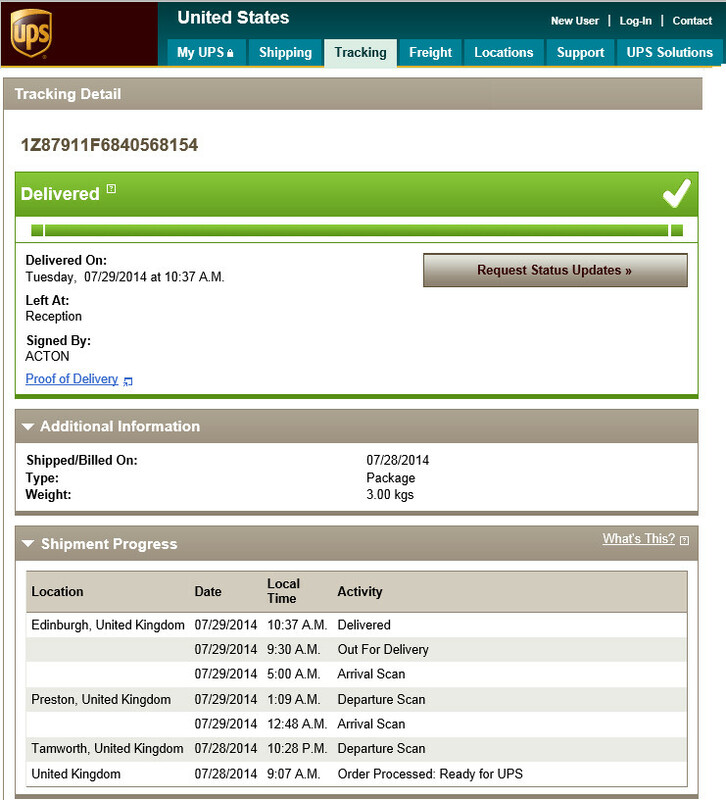 After being ordered on 19th March 2014, the Oculus Rift DK2 finally arrived in Edinburgh on 29th July 2014. 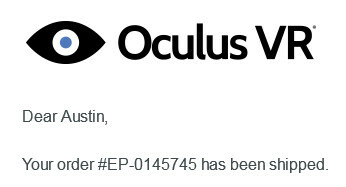 Testing now begins. 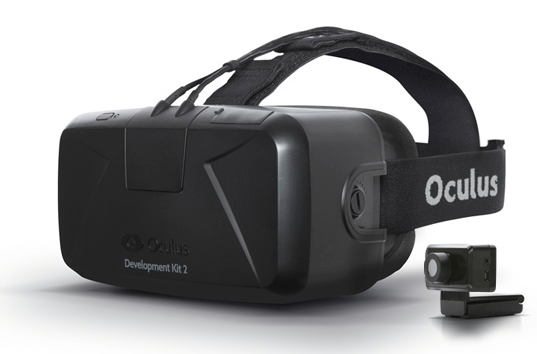 This entry was posted in Oculus, VR and tagged DK2, Oculus Rift, VR. Bookmark the permalink. Certainly… two of the images are from other modellers and VR experience creators and have a credit under them in italics. So stick to using my own images or give credit where it is properly due please.